Raine Peltokoski is widely regarded as the best practical rifle shooter in history. Despite having a total break from shooting on year 2013, he won the Nordic Championships again in 2014 by a healthy margin. In 2017, he took silver in the ISPC World Championships. 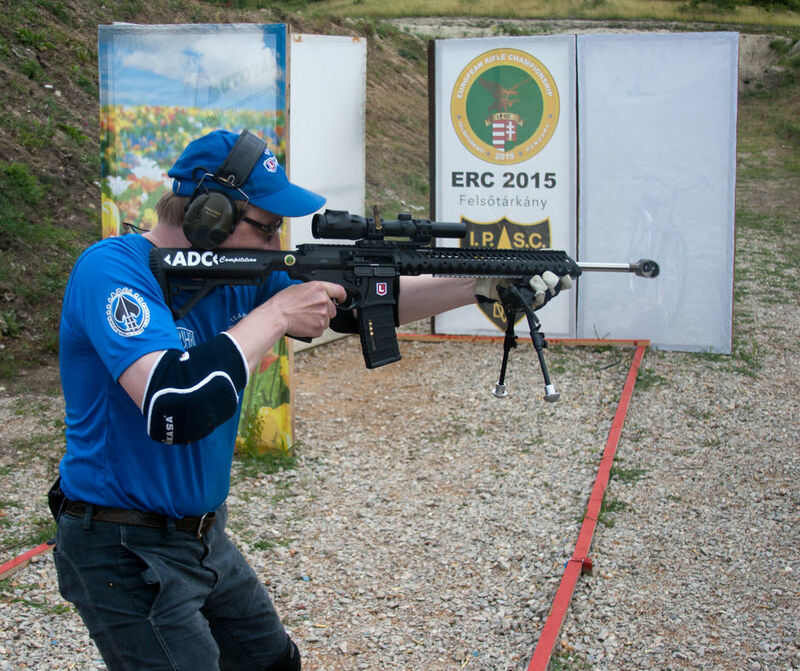 Raine is not only successful in practical rifle shooting, he has also been successful in handgun disciplines. He was 13th in the handgun discipline in the Rhodes World Shoot 2012 in the most crowded and toughest Open division.